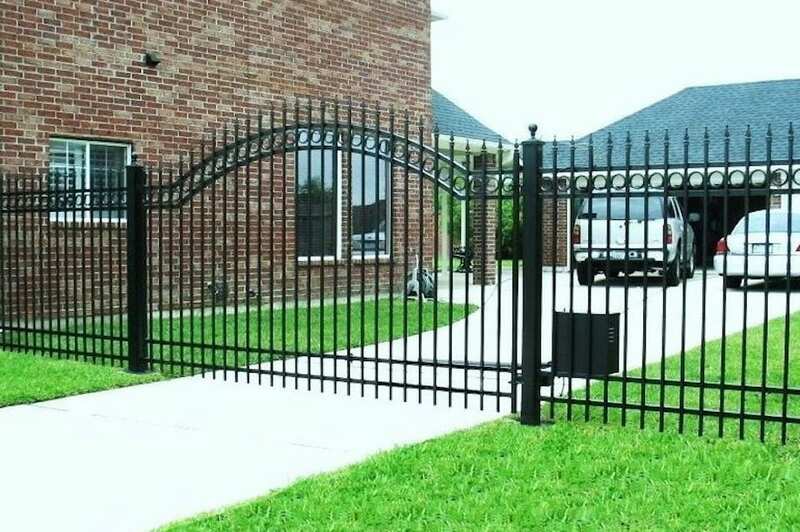 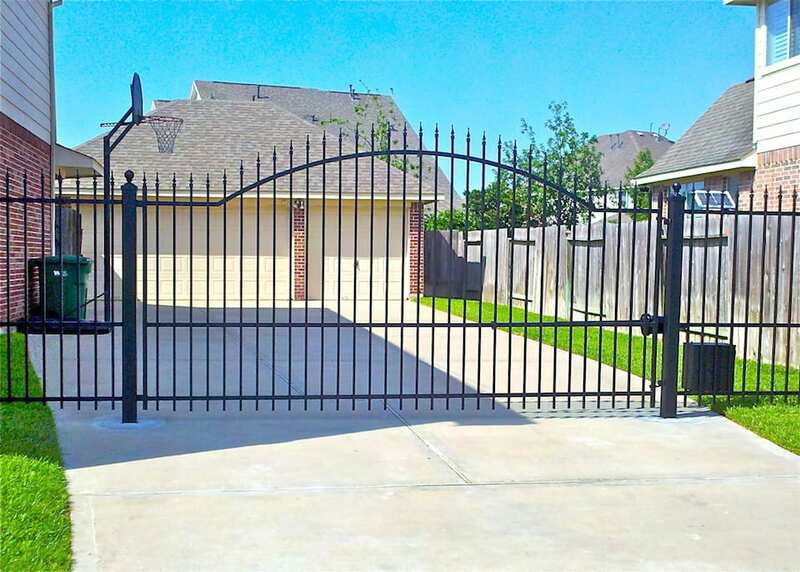 Our high tech gate building shop offers three custom gate styles for your home. 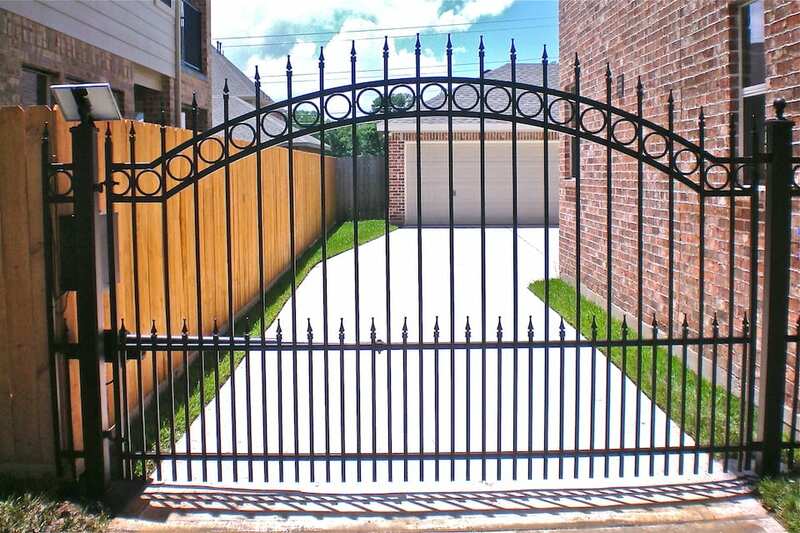 All of our automatic gates are furnished with advanced automatic reversing systems to provide additional safety for your children and pets. 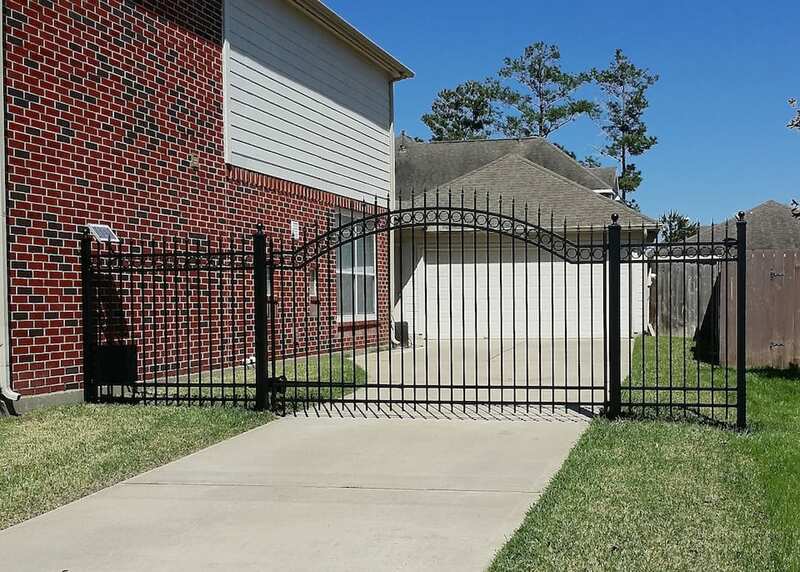 Please check our Shopper’s Checklist to see why our referrals have made us as Houston’s premier automatic gate manufacturer and service Company.